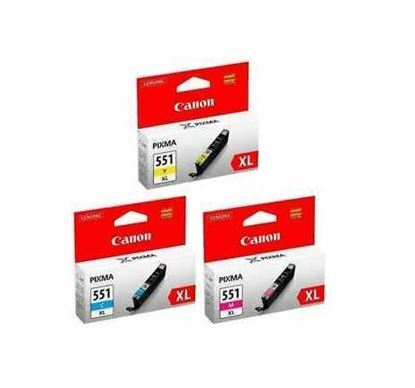 The Canon CLI-551XL ink cartridges are high yield cartridges with additional ink to help your print for longer, reducing the number of times you need to change your cartridges. 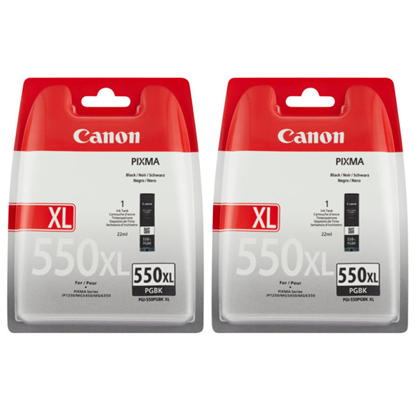 Ideal for those print-heavy homes or offices. 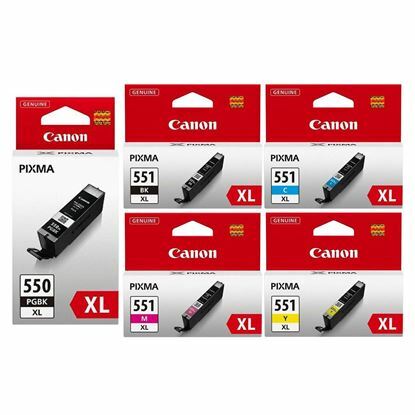 These Canon CLI-551XL cartridges are suitable for your Canon Pixma iX6850 printer.